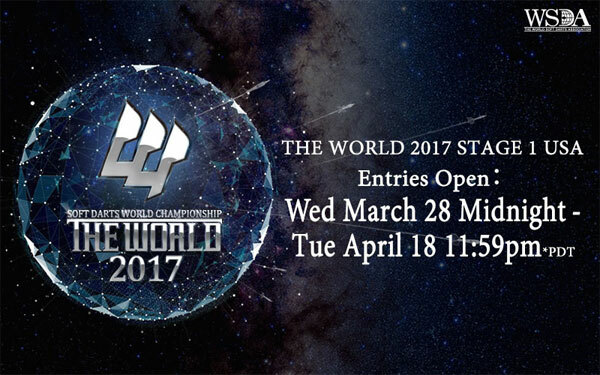 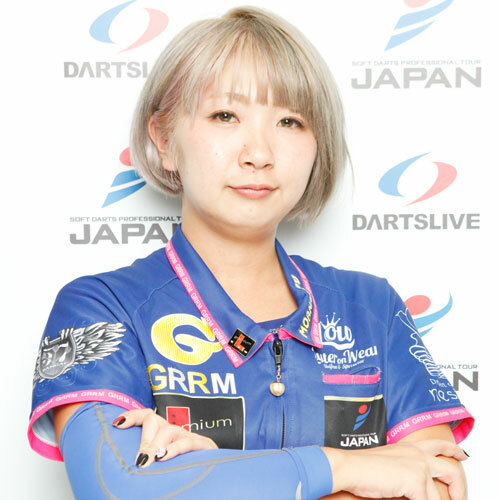 【DARTSLIVE OPEN 2017 SINGAPORE】Tournament results are In! 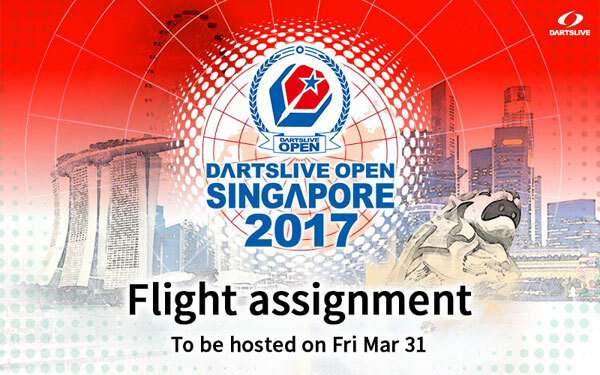 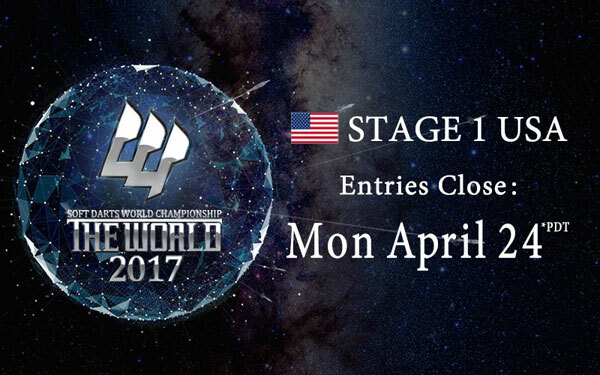 【DARTSLIVE OPEN 2017 SINGAPORE】Flight assignment! 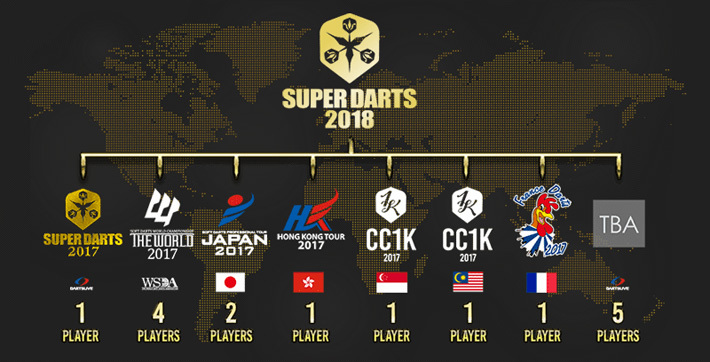 SUPER DARTS 2018 to be hosted! 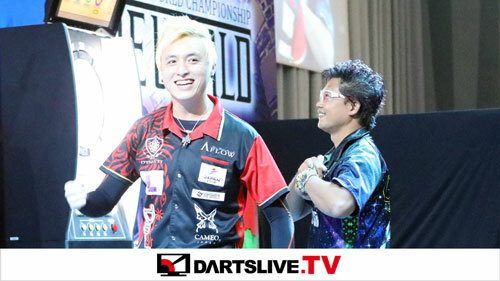 SUPER DARTS 2017 CHAMPION is Keita Ono!